Each NoBowl Skin™ is designed to simulate the tactile feel of prey allowing your cat to grab, claw and use its teeth as it would in the hunt. 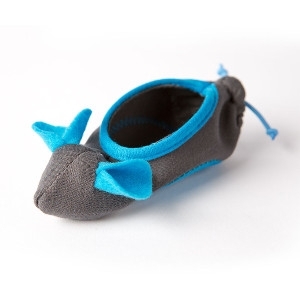 Now offered in five playful colors! A revolution in cat feeding, The NoBowl Feeding System™ is the world's first indoor hunting system. 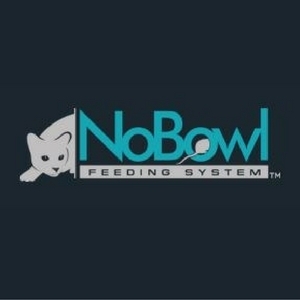 The NoBowl Feeding System is based in the science of feline behavior and environmental enrichment. Developed by Philadelphia-based veterinarian and cat lover Dr. Elizabeth Bales, The NoBowl Feeding System is a clean, safe and easy way to feed your cat the way nature intended. Designed to manage weight, alleviate anxiety, and prevent digestive issues, you'll watch your cat grow happier and healthier with The NoBowl Feeding System.